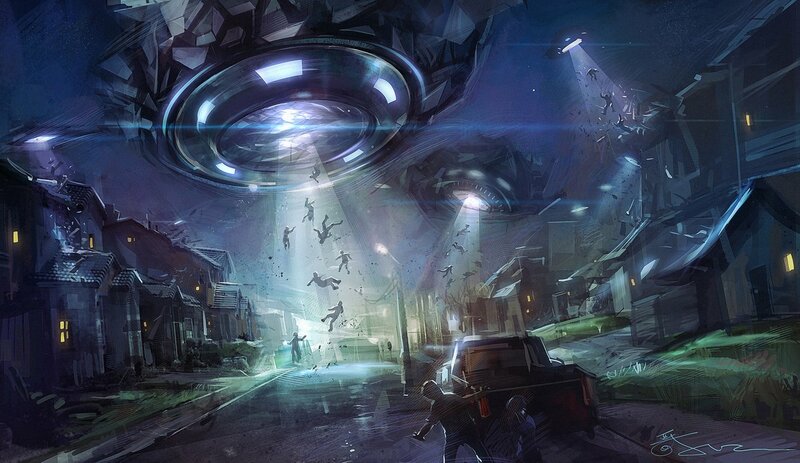 Home » Why should we pay attention to the UFO ET Question ? When it comes to the question of UFOs and Aliens, a majority of the populace on our Planet remain divided about their understanding and knowledge on the subject, thanks to all the disinformation propaganda and covert planting of false beliefs and self limiting ideas which have confused us, making it even more challenging to find the truth. There has been enough said about this on this website … but its never enough, as we still have a long way to go before we are really ready to face what lies ahead of us … Our true galactic origins and our deep connection with other races and advanced human civilizations. We are being nudged forward to see our true nature ….. realize our true origins which would make us realize how we are all united in spirit, however remain divided when we feed the illusions of separation !